They got the job done in a good amount of time. They were really fast, did a great quality job, and it looks really good. I'm very satisfied with the work they did here. I'm very happy with David. He fixed everything I asked him to do. He's very easy to work with and I really enjoyed the experience with him. 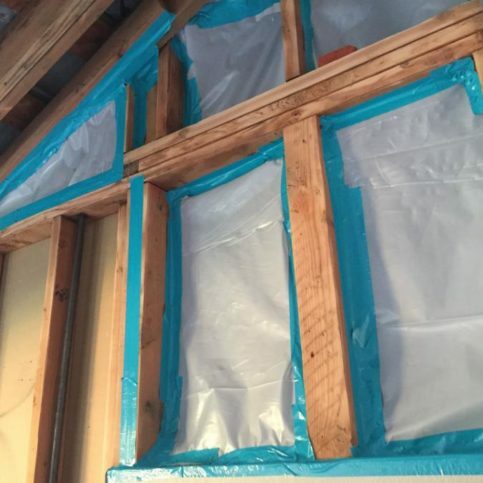 NorthBay Environmental, Inc. provides a complete range of mold removal and repair services for residential and commercial clients in Sonoma, Marin, and Napa Counties. 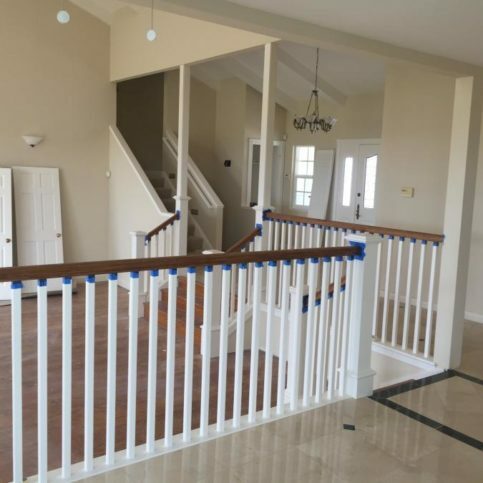 The company also has the training and equipment to restore damage caused by water and fire, and it utilizes its general contractor’s license to take on construction projects that range from minor home improvements to full-scale kitchen and bathroom remodels. 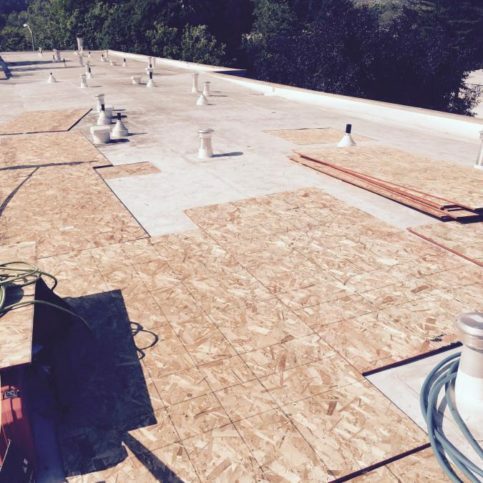 DIAMOND CERTIFIED RESEARCHED CAPABILITIES ON NorthBay Environmental, Inc.
Company Name: NorthBay Environmental, Inc.
Areas Served: Serving Sonoma, Marin, and Napa Counties including Santa Rosa, Windsor, Cotati, Sebastopol, Rohnert Park, Petaluma, Healdsburg and Cloverdale. DIAMOND CERTIFIED RESEARCHED ARTICLES ON NorthBay Environmental, Inc.
NorthBay Environmental uses state-of-the-art equipment like this negative air machine. 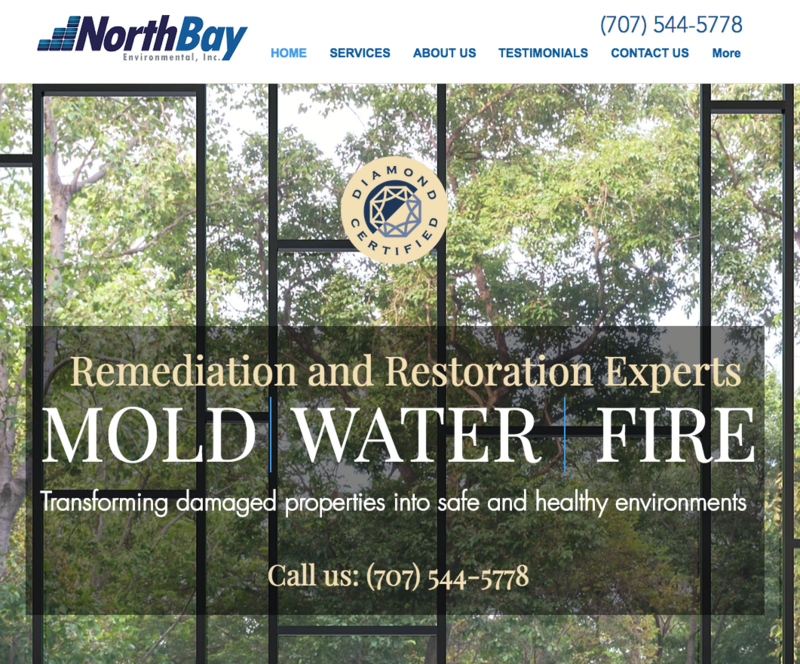 NorthBay Environmental has been providing mold removal and repair services for residential and commercial clients in Sonoma, Marin, and Napa Counties since 2011. 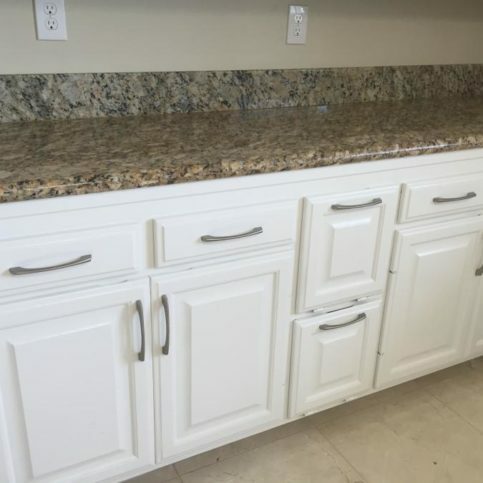 The company also has the in-house capabilities to restore damage caused by fire and water, and its general contractor’s license enables it to work on construction projects that range from small home improvements to full-scale kitchen and bathroom remodels. Q: Can I live in my house while you’re working on it? A: Under most circumstances, yes. 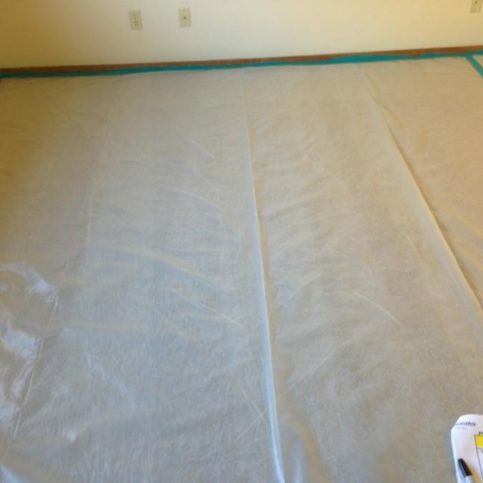 We take full measures to contain our workspace, so you’ll be safe from any risk of contamination. 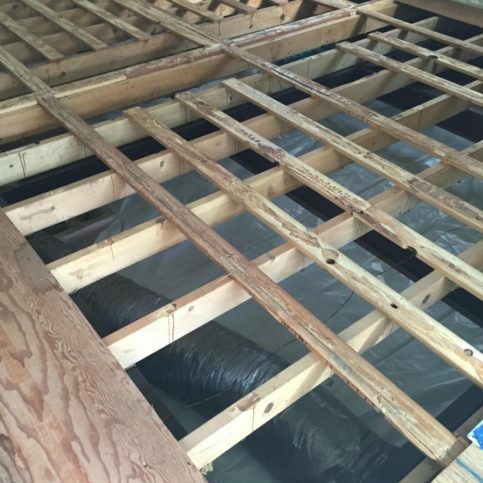 However, if we’re working in your bedroom, you might want to stay elsewhere for the duration of the project. 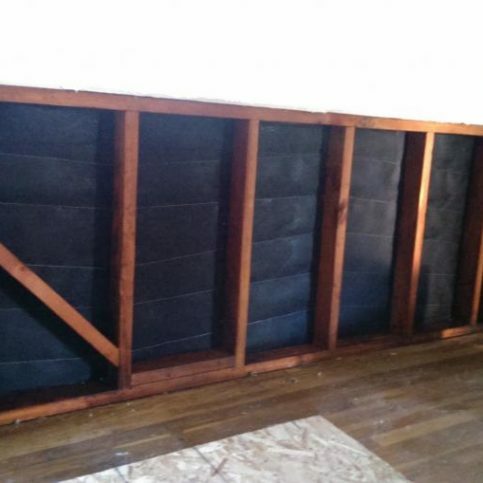 Q: What steps are involved in mold removal? A: The first step is containment, where we cover the workspace with plastic and duct tape so no dust or mold particles can escape. Next is the demolition phase, where we physically remove building materials like drywall and insulation so we can get to the mold. After that is remediation, where we remove the actual mold. Finally, there’s the cleaning phase, which consists of HEPA vacuuming and wet-wiping all surfaces. Q: Can’t I get rid of mold myself by wiping it down with bleach? A: Yes, but it won’t be a permanent solution. 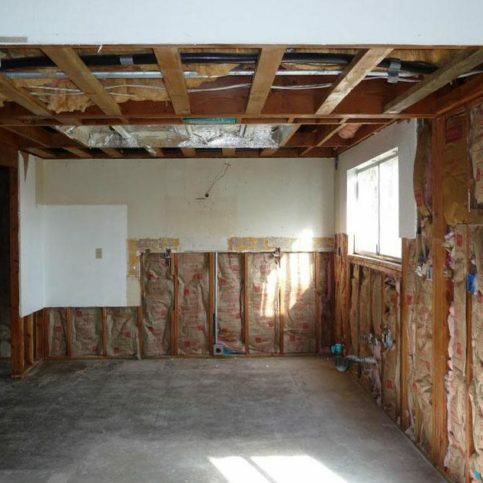 Once mold gets into your drywall, it won’t ever fully go away. It’s like a weed: if you don’t pull it out by the roots, it’ll just keep growing back. 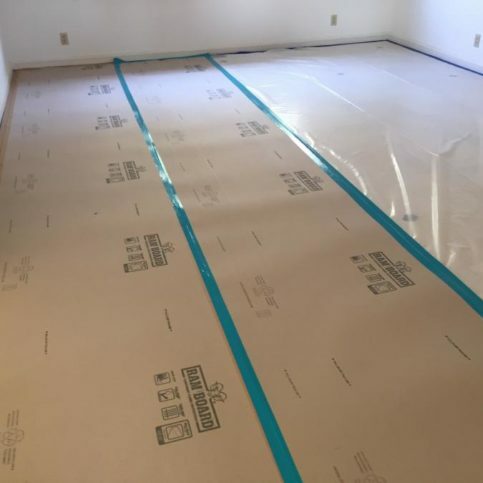 In order to get rid of mold once and for all, it needs to be physically removed from the drywall, which is a procedure that should only be performed by a professional. Q: Are all molds toxic? A: It’s a common misconception that all molds are toxic and present an immediate threat. While some molds are more toxic than others, the toxicity level doesn’t present as much of a threat as the amount of mold that’s present. 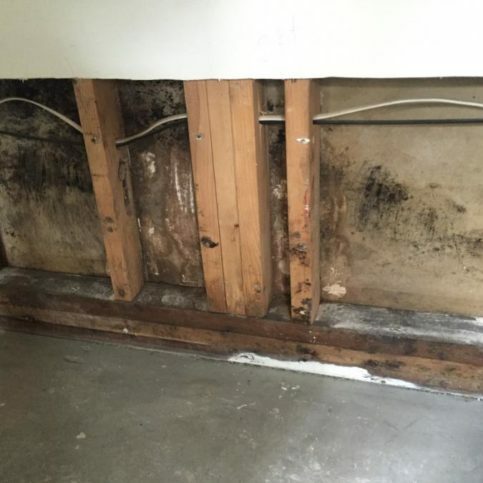 Whether or not the mold in your home is toxic, if there’s too much of it, it can hurt you. 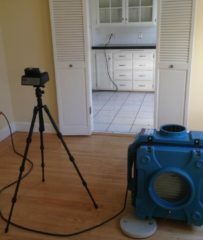 Q: Do you recommend using a self-testing kit to identify mold in my home? A: No. If you can see that you have a mold problem, it doesn’t make much sense to pay someone to tell you what kind of mold it is. Determining the strain is irrelevant because it needs to be removed regardless, so a self-testing kit is basically a waste of money. SELECTED PHOTOS FROM NorthBay Environmental, Inc.
Dave Keith is a 25-year veteran of the mold removal and repair industry and owner of NorthBay Environmental, Inc., a Diamond Certified company. He can be reached at (707) 200-7524 or by email. A: Scotland, because of my family heritage. I read in a history book that the Keiths ruled Scotland for 200 years, so it would be neat to find a castle where my ancestors lived. A: The Pittsburgh Steelers. My family is from near Pittsburgh and I’ve always been a diehard Steeler fan. A: Sports memorabilia. I have a lot of autographed jerseys, helmets, balls and photos. A: Blues rock, especially stuff that not everyone has heard of. Some of my favorite players are Eric Gales, Chris Duarte and Stoney Curtis. Mold Testing: Is It Worth It? 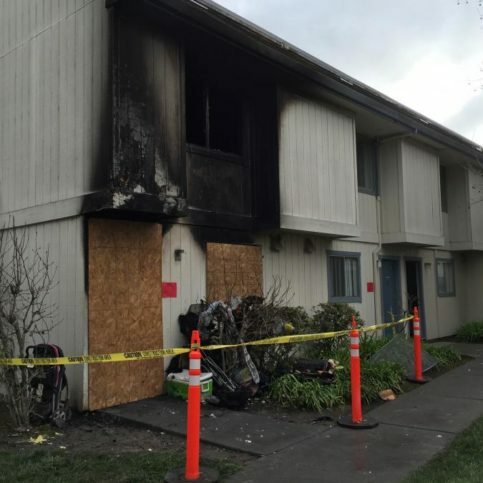 SANTA ROSA — After finding mold in their homes, many people wonder if they should have it lab-tested to find out what strain it is and what level of threat it poses. However, while it’s good to be educated about the nature of a mold problem, testing isn’t always a worthwhile measure. 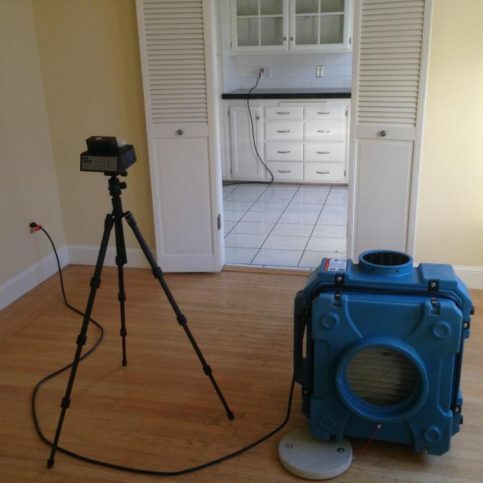 From a remediation standpoint, all mold problems are the same. Whether it’s Stachybotrys or Penicillium, the process used to remove it isn’t going to change. There are lots of test kits that allow you to send a mold sample to a lab and pay to have it identified. 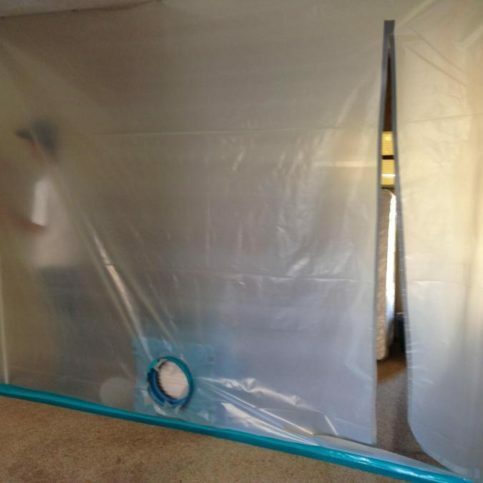 However, a more cost-effective measure is to call a mold remediation professional who can take care of the problem in a safe, proper manner. Overall, unless you have a genuine scientific interest in spores, having your mold lab-tested is a superfluous measure. 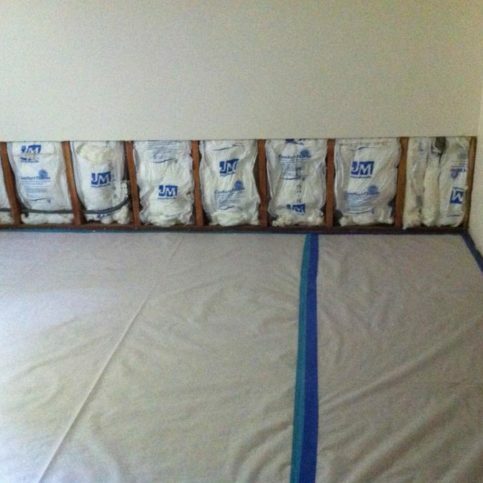 Diamond Certified Expert Contributor, Dave Keith: So you’ve got mold on your wall? What should you do? What I recommend is to put plastic on it. 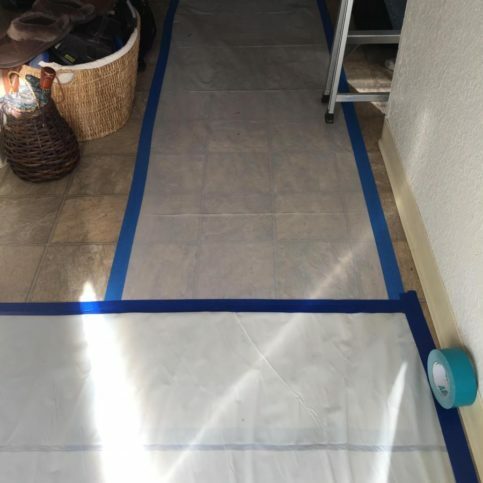 You can take a plastic garbage bag, or you can take just Visqueen, a piece of plastic, cut out the square, and then put duct tape around and seal all the edges. That’s what you should do – cover it up so it doesn’t spread. What shouldn’t you do? 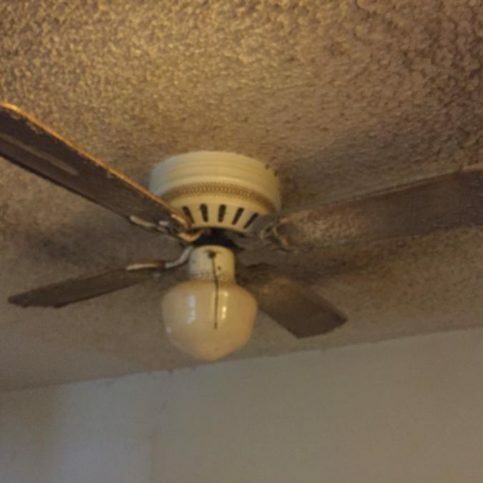 Don’t put a fan on mold. The problem with putting a fan on mold – you may have good intentions that you want to dry out, maybe the wall is wet, or the floor is wet, and you’re going to dry it out – but you’re actually causing a lot of harm, because think of a mold spore as a dandelion in your lawn, and you’re blowing those spores all over your house, creating a much bigger problem potentially. So, I never recommend putting a fan on mold. 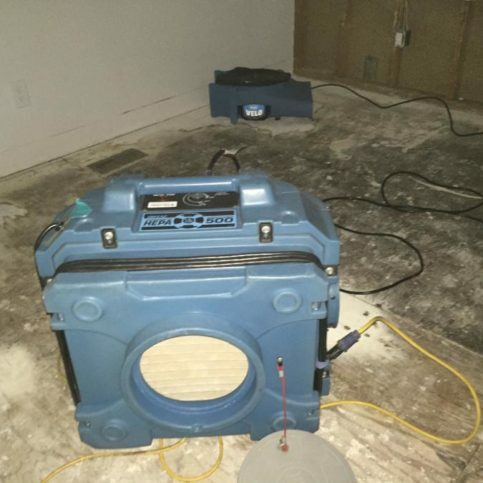 The best way to dry out anything that’s wet that has mold is with a dehumidifier. One of the most common things I’m asked about is bleach – should I put bleach on mold? And the answer is, you can. But I want you to be careful about bleach, because the byproduct of bleaches actually can be more harmful than mold. So, the proper way to put bleach on mold is to dilute it to a 10 percent bleach to water solution, spray the bleach on the mold, and let it sit for at least 10 minutes. However, if you have mold on drywall, you put bleach on it, you can wipe it off, but that’s like pulling weeds in your lawn. You got the weed, but you may not have gotten the roots – and that is why many times, the mold continues to grow back. 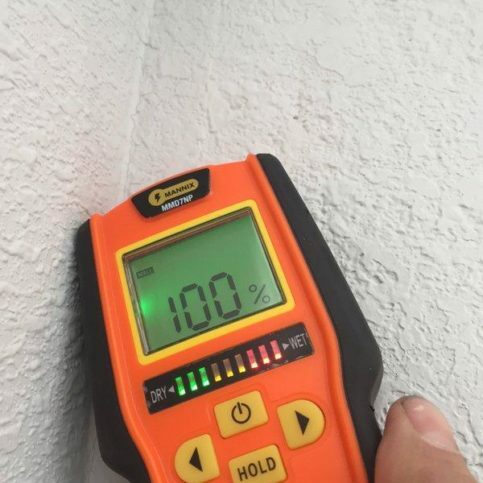 In the county that we live in, humidity levels can be more than 60 percent, which is great for mold. 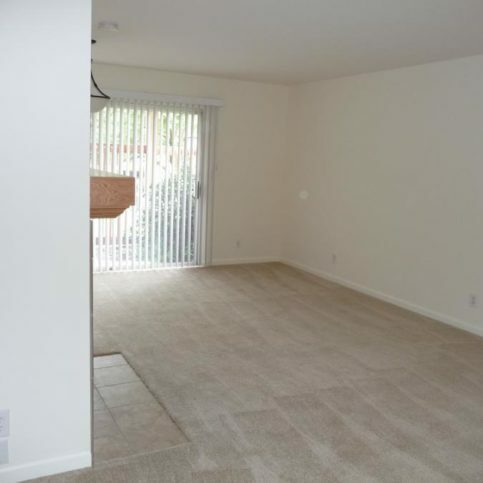 So you can pull those weeds, you can get the surface of it, but the roots are still there in the drywall, and the mold can continue to grow, even without a normal water source that may have been there, but with just humidity in the air. 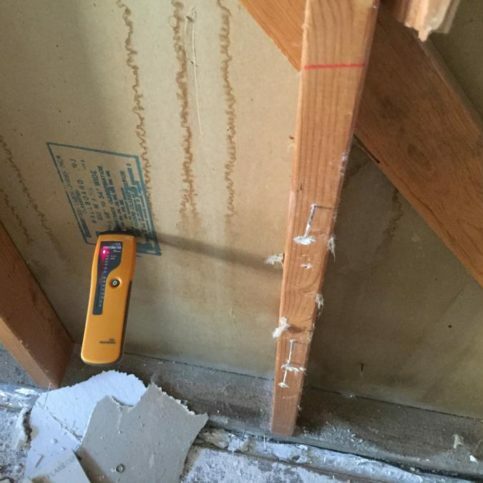 Another question I’m commonly asked is, should I test for mold? I want to know what kind of mold I have. And the answer is, maybe. I don’t always recommend testing for mold because, from a remediation standpoint, I don’t care what kind of mold it is. It could be Stachybotrys; it could be Penicillium – but from a remedial standpoint, treating it is exactly the same. And so, I don’t always recommend testing ahead of time, because you might just be wasting your money. 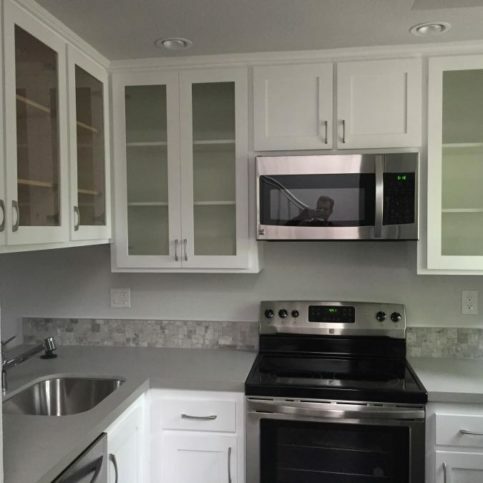 If you could see mold, it’s probably mold, so you need to fix it. There are a lot of test kits that are out there, and you send it off to a lab, and you spend money and get it back and say, yep – it’s mold. I could save you a lot of money by just saying it’s probably mold. Let’s get it taken care of, and figure out the right way to do it. Diamond Certified RATINGS ON NorthBay Environmental, Inc.
NorthBay Environmental, Inc. : Average 8.7 out of 10 based on 59 unique customer surveys of customer satisfaction. If you find yourself in a delicate situation, these guys will take care of you. David Keith rocks. 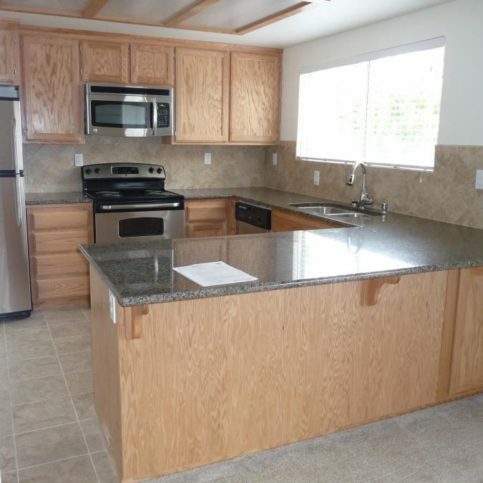 They are very organized, very professional, and great in handling problem tenants. They are good in handling difficult situations and individuals. I would say that they have to be one of the best companies around here. Very clear communication, extremely prompt, great work, and my expectations were clearly met. They educated me about the mold problem. They are very knowledgeable in their field. I refer them whenever I get an opportunity. They assisted us right after we dealt with the fires, and they were great. They are very professional, and they get the job done. I have used them multiple times, and I will continue using them. All of their workers are great, professional guys. 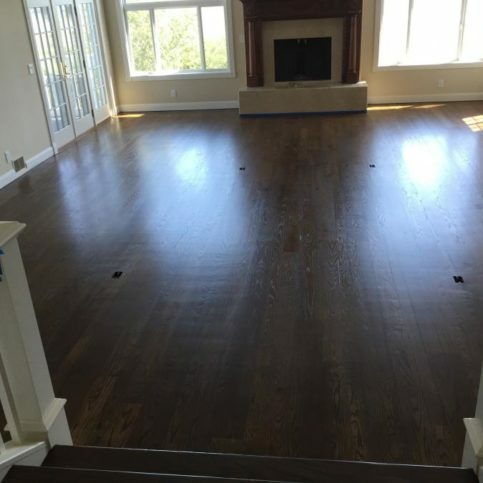 Very professional, courteous, quality workmanship, and very punctual, they are just really great people to work with. The timing, when I called them in regards to a possible abatement issue, they were able to come out within hours. They are very professional, and they do their job well. They are easy to work with and friendly. They were on time, and they did the job in a timely manner. They are excellent, trustworthy, reliable, and reasonable. They are very responsive and professional. They were amazing. I have told many friends what a great experience it was. He listened to me, and he was very communicative, as we did our project long distance. He kept up on it. When I got the damage, I was in San Diego, and he was able to get to my place in Santa Rosa within 15 minutes and tell me what happened. I trust them completely. They were here when I needed them, and they did a fabulous job. They got the job done to my satisfaction. It is a family business, and the people who own it are very honest. They treat people like they would want to be treated. They are very on target with their projections. Very dependable, on time, and they were very trustworthy. They were very professional, and they did a great job. Just that they are good to work with, but they are very busy, and it is hard to use them. When I called them, they answered right away. When I asked them questions, they gave me the answers. 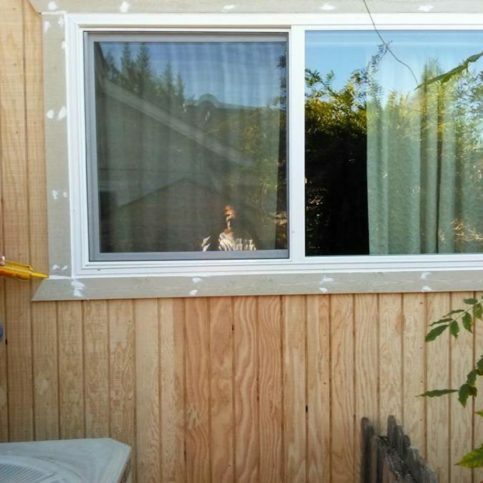 I thought they would put back the sheetrock, but they didn't. Perhaps this was due to a miscommunication. They cleaned up, and they did what they were supposed to do.